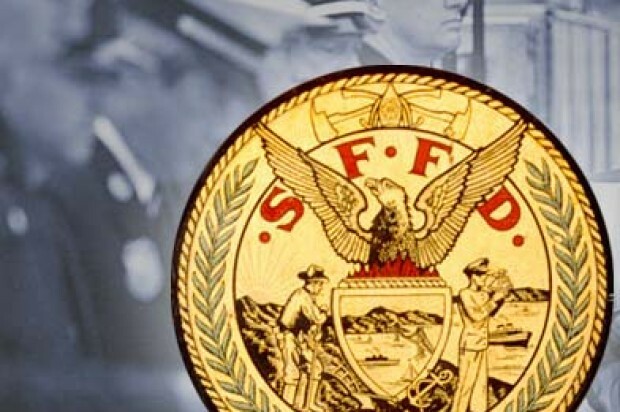 A San Francisco Fire Department vehicle was struck by a car while responding to an incident on Saturday night but no one was injured in the crash, police and fire officials said today. The collision was reported at about 10:40 p.m. on Van Ness Avenue and California Street, police spokesman Sgt. Eric O’Neal said. The fire department vehicle that was struck was a battalion SUV, not a fire engine, fire spokeswoman Mindy Talmadge said. 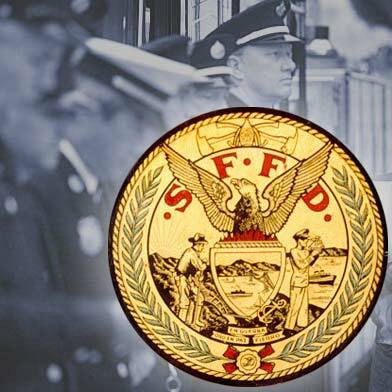 The fire vehicle was traveling east on California Street with its lights and sirens on and was crossing Van Ness when the other vehicle broadsided it, O’Neal said. Both cars were totaled but no one was injured, Talmadge said. She did not know what incident the fire vehicle was headed to before the crash.